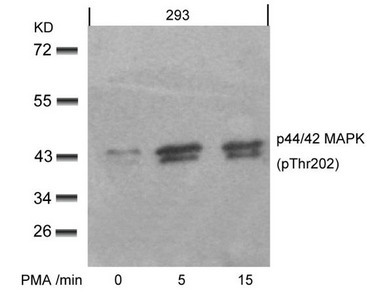 Western blot analysis of extracts from 293 cells untreated or treated with PMA for the indicated times, using p44/42 MAP Kinase(Phospho-Thr202) Antibody. 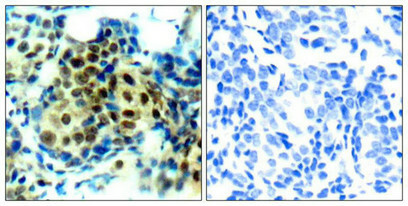 Immunohistochemical analysis of paraffin-embedded human breast carcinoma tissue using p44/42 MAP Kinase (Phospho-Thr202) Antibody (left) or the same antibody preincubated with blocking peptide (right). 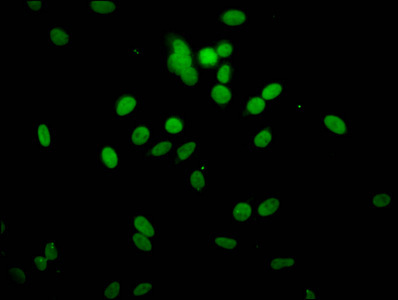 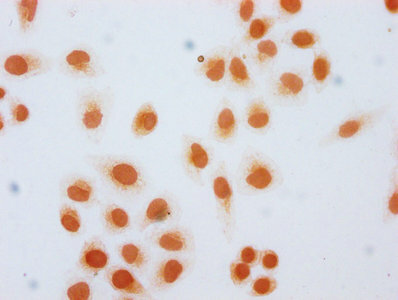 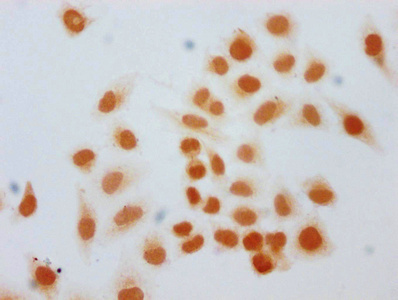 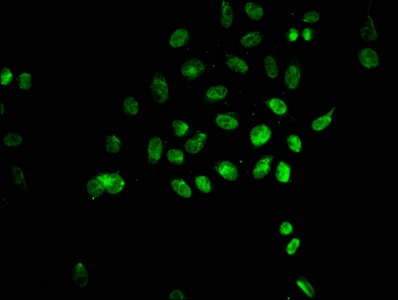 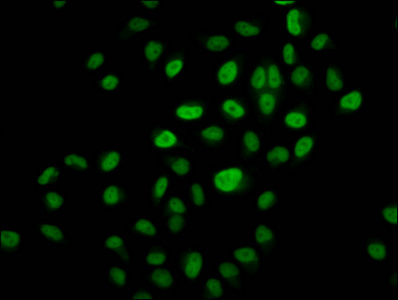 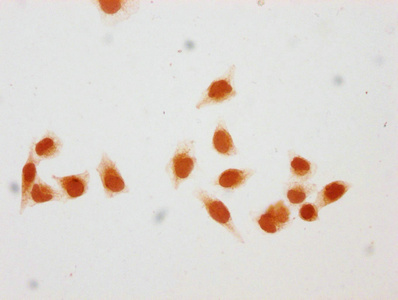 Immunofluorescence staining of methanol-fixed Hela cells showing cytoplasmic, nuclear staining using p44/42 MAP Kinase (Phospho-Thr202) Antibody. 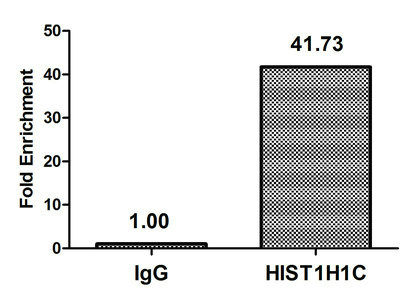 Immunogen Peptide sequence around phosphorylation site of threonine 202 (F-L-T(p)-E-Y) derived from Human p44/42 MAP Kinase. 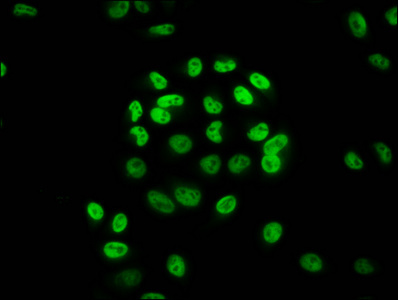 Specificity The antibody detects endogenous level of p44/42 MAP Kinase only when phosphorylated at threonine 202.